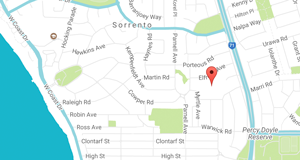 Sorrento Primary School is located in the northern suburbs of Perth, Western Australia. 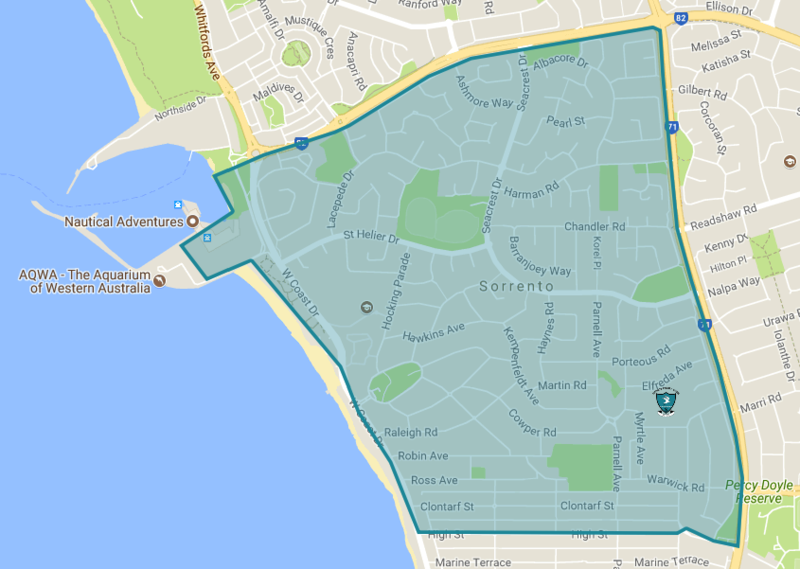 As a local intake school, all compulsory-aged children who live in the intake area are guaranteed enrolment at Sorrento Primary School. 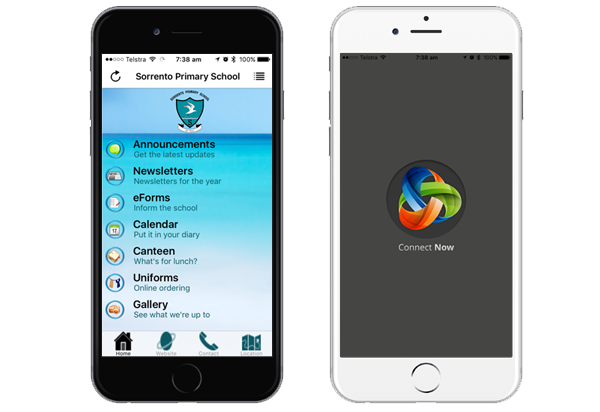 Have you linked in with our Connect community or our school app yet?